With demand I always back a few sound samples created that I like replacements in my maps. 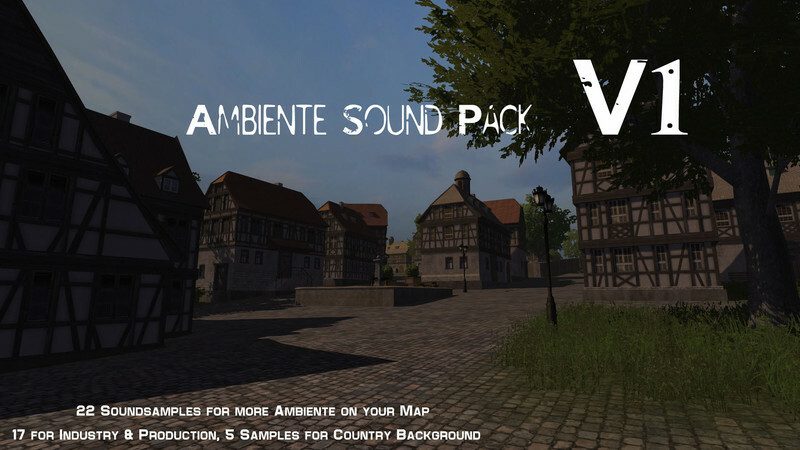 A total of 22 samples are available with which you can create a little more ambiance on a map. Whether sawmill, mill or BGA with the pack you are much more sounds available than you has been the case true. As for range, Inner Range, volume and combination of samples you have to test yourself & how or what you like best. – 1 x Sample Airport / something specifically from my OGF Holloman Air Base, but fits on every other map.